We know the key challenge of running an adviser firm is spending too much time on advising, and not enough time on the actual business. It’s a problem common to most businesses, but seems particularly the case in financial services. 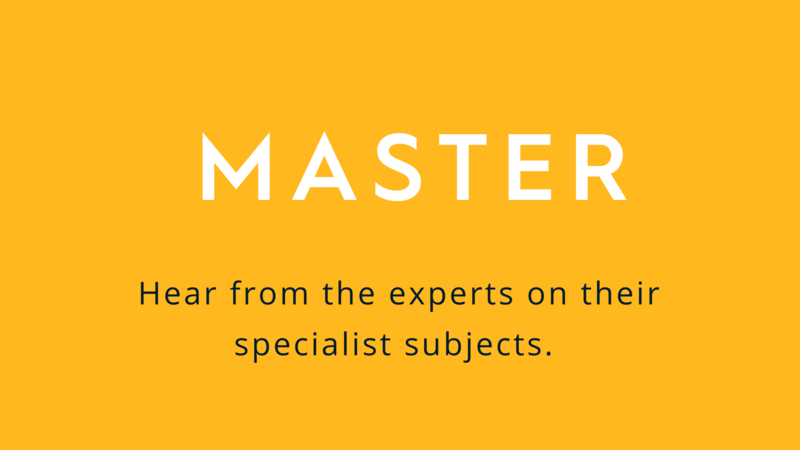 And so part of our MASTER series is focused on the business skills you need in your firm. This is a day of two halves; you can decide to attend one, or both, or split attendance between the relevant people in your firm. The morning session will look at mastering your marketing; identifying your ideal client and creating a strategy to attract them. The afternoon session is “sales”, but in the modern way. It will help with training newer advisers how to build a client relationship, how to effectively identify objectives, and how to successfully close any sale. Identify at a firm level what the ideal client looks like, as well as the second and third level ideal clients. Create a marketing strategy designed to attract those clients, with practical steps to implement the strategy. Be able to easily get to the detail of a client’s true objectives, creating an authenticity throughout the entire sales process. Understanding client relationships and how to build them more effectively. Be able to take these discussions through to an income generating stage. The event will be hosted by Natalie Bell and Kim Binks, of Apricity Compliance. Natalie Bell is Director of Culture & Engagement across Para-Sols and Apricity. 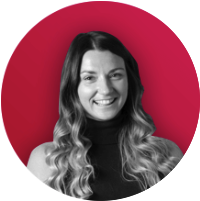 With over 10 years’ experience of brand, design and messaging, she’s responsible for creating and delivering all external, and internal, strategic marketing and communications. 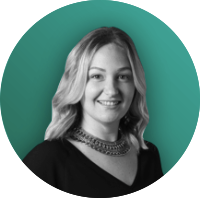 Kim Binks is Director of Client Relations across Para-Sols and Apricity. Cost? Full Day £100 + VAT Apricity Clients or £150 + VAT Non-Apricity Clients. Alternatively, Half Day (without lunch) £75 + VAT Apricity Clients or £100 + VAT Non-Apricity Clients.